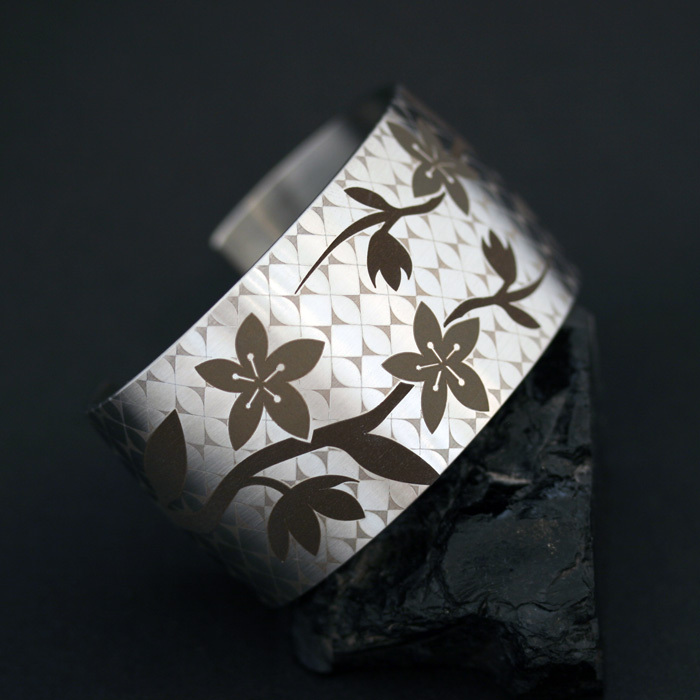 This limited edition bracelet design is available exclusively through Rainmaker Gallery. 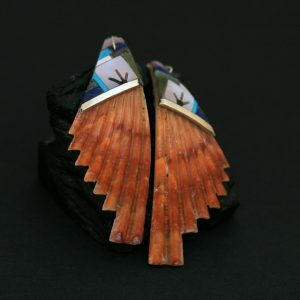 It is designed by Laguna Pueblo artist Marla Allison and expertly engineered in laser etched stainless steel by celebrated contemporary Native jeweller Pat Pruitt. Pat Pruitt’s jewellery can also be seen on permanent display at the British Museum. The design comprises of spring blossom on a cloud pattern background inspired by Laguna Pueblo pottery. Only five of these bracelet exist. Available to fit small, medium or large wrist size – please contact the gallery for size preference. This limited edition bracelet design is available exclusively through Rainmaker Gallery. 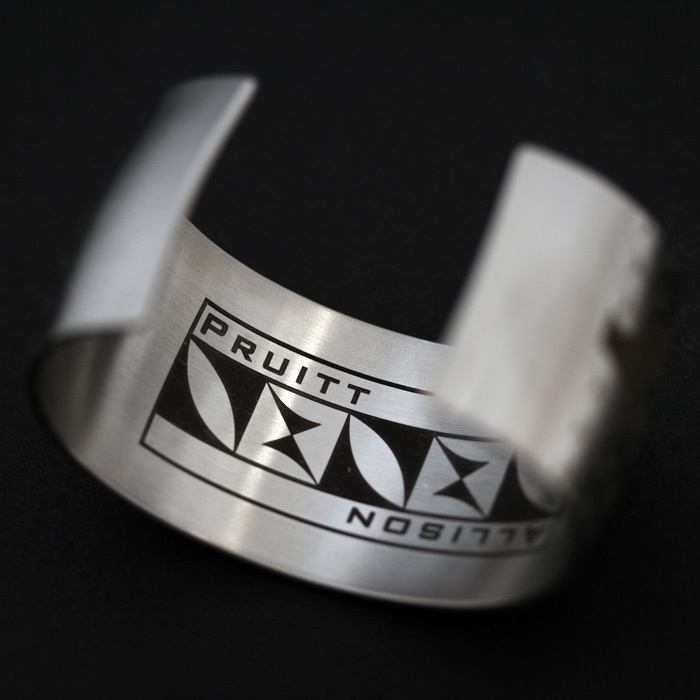 It is designed by Laguna Pueblo artist Marla Allison and expertly engineered in laser etched stainless steel by celebrated contemporary Native jeweller Pat Pruitt. The design comprises of spring blossom on a background of cloud pattern inspired by Laguna Pueblo pottery. Only five of these bracelet exist. Available to fit small, medium or large wrist size – please contact the gallery for size preference. Pat Pruitt’s jewellery can also be seen on permanent display at the British Museum. 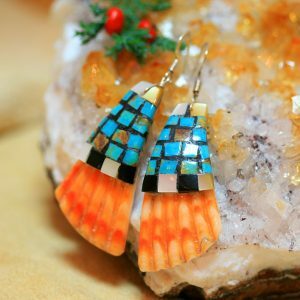 Ms. Allison began her expression through art in her youth and gained formal education at the Institute of American Indian Arts (IAIA) in Santa Fe, NM where she obtained an Associates Degree in three-dimensional art. Permanent collections with Marla’s work are found in, The Heard Museum Permanent Collection (Phoenix, AZ), The Museum of Indian Arts and Culture (Santa Fe, NM), The Red Cloud Indian School Collections (Pine Ridge, SD) and various private collections around the country and also Rome, Italy. Ms. Allison was the 2010 recipient of the Eric and Barbara Dobkin Native Woman’s Fellowship at the School for Advanced Research (SAR) in Santa Fe, NM. 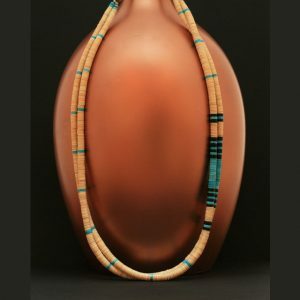 Most of my influence is from pottery design of Laguna Pueblo and Hopi Pueblo. I have also found much influence by the cubism of Pablo Picasso and squares of Paul Klee. I don’t stick with one certain style but it is all my own, that’s what makes it mine. With the use of pottery design I have painted landscapes that have design on them symbolizing where the clay that holds these designs comes from. I have painted mosaic paintings that are broken up squares and by taking these paintings apart with the image, the viewer is forced to visually put them back together as a way of putting themselves and their past into it in the process. My art is what lets me connect the past to my future. My paintings are based on the contemporary, which borrows from the past. I paint so I remember where I came from. I paint so others can remember where I come from. I paint to be remembered.